It only takes a second, a fraction of a second, to forever change your life. That moment happened to me years ago. I did something you can’t take back, and I’d do it again. It’s a secret I’ll take to my grave—which is probably sooner rather than later—and that’s okay. I live with my choices. Three things I’ve learned—bad things happen to good people, life isn’t fair, and the bad guy doesn’t get the girl. And I’m most definitely the bad guy. I’ve always made my own decisions. I’ve never apologized for them, and I never will. Regret is an emotion I’ve never had to face. She once told me that what I did, killing people for a living, wasn’t good for my soul. I told her I was beyond saving. The truth is that I’m not worth saving. Not anymore. But when I look in her eyes, I wish I was the man she deserves, the man she loves. 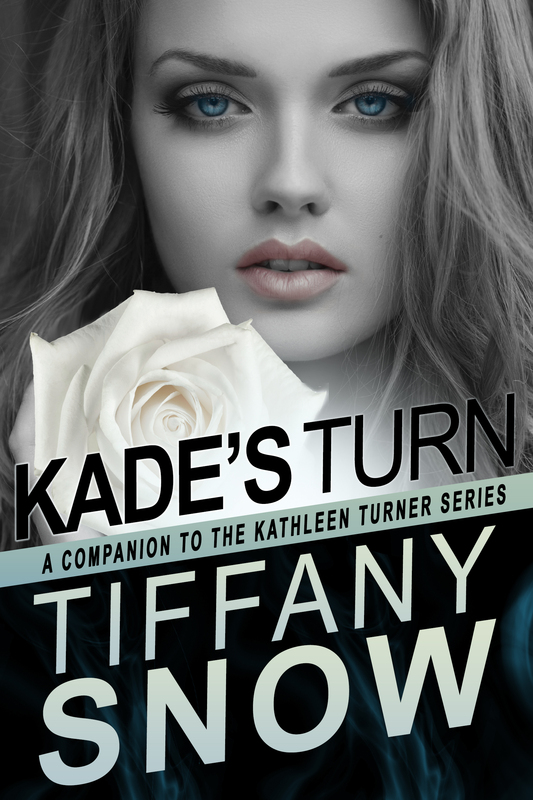 TURN ON A DIME – KADE’S TURN is a companion novel to book two of The Kathleen Turner Series: TURN TO ME and is not meant to be read as a standalone novel. It is strongly recommended to read TURN TO ME prior to KADE’S TURN. Tiffany will be hosting a Release Day Party on Facebook, August 25th. 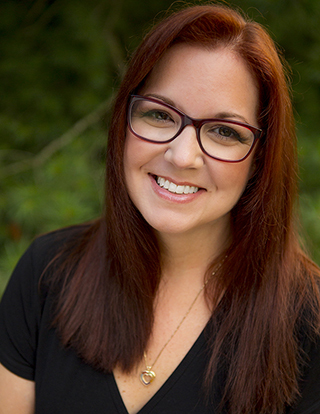 I love to write and am thrilled to be a part of the Amazon Montlake family. My debut novel, NO TURNING BACK, is the first book in The Kathleen Turner Series. 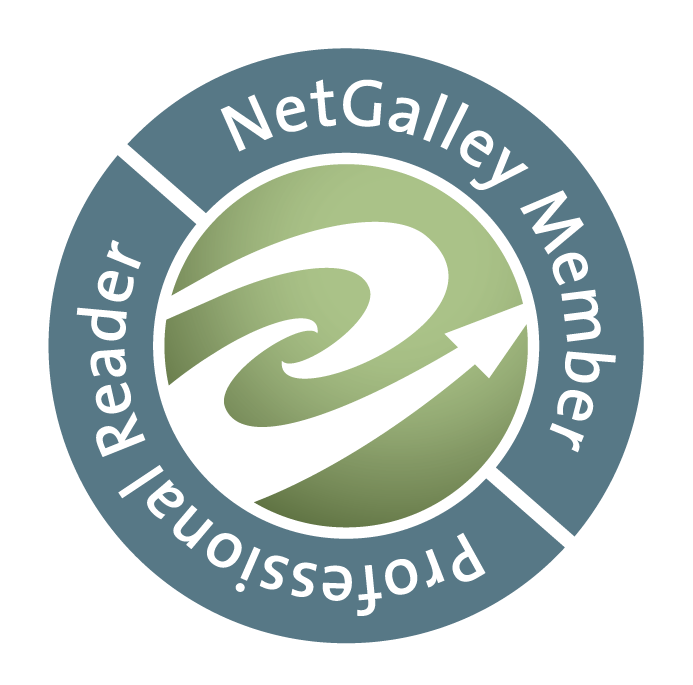 I write about things I love to read myself - a heroine who could be a neighbor or best friend; two men who each portray their own version of darkness and light, each vying for her affection; and a story that focuses as much on the characters as it does the suspense. NO TURNING BACK, TURN TO ME, TURNING POINT, OUT OF TURN and POINT OF NO RETURN currently comprise The Kathleen Turner Series. There is also a companion novel to NO TURNING BACK entitled TURN ON A DIME - BLANE'S TURN. 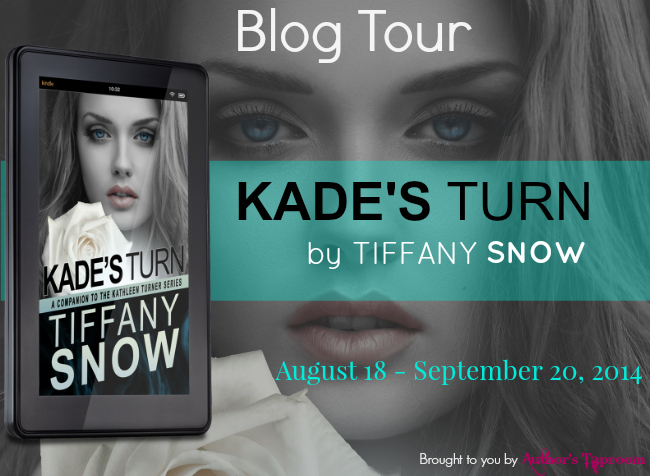 TURN ON A DIME - KADE'S TURN releases August 25, 2014. My new series, The Tangled Ivy Trilogy starts with the release of IN HIS SHADOW, set to release December 16, 2014. As for me, I've been reading romance novels since I was way too young to read such things, have an unhealthy obsession for all things Doctor Who, prefer Pepsi to Coke and Absolut to both, think men who drink girly cocktails are wusses, have learned to never stop believing in my beloved St. Louis Cardinals, and can recite the entire scripts of When Harry Met Sally and Apollo 13. George Washington is cool, Bon Jovi still rocks the house, and Bruce Willis is the ultimate alpha-male hero. Most of all, romance never, ever gets old. There is a tour-wide $50 Amazon gift card giveaway. To enter, complete the form below.